It’s finally arrived. 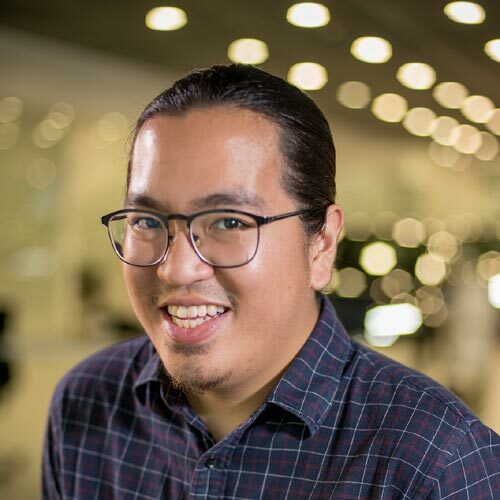 BMW Philippines has launched the fourth-generation X5, and it’s putting the entire segment on notice with its rugged looks, tech-filled interior, and—wait for it—a five-year or 200,000km warranty. The design alone makes this SUV worth checking out. 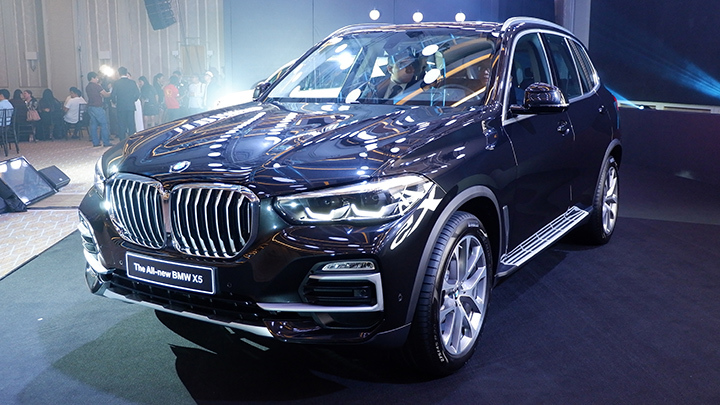 The all-new X5, with its bold character lines and macho proportions, flaunts an intimidating presence, and up front is a bold application of the German brand’s signature kidney grille flanked by modern LED headlights. It also runs on 20-inch alloys featuring an attractive V-spoke design. Inside, there’s a relatively minimalist feel to the dashboard and layout, while dark soft-touch materials lend the cabin a stealthy, dark atmosphere. There’s also a premium Harman Kardon sound system, and entertainment and drive management duties are managed via the company’s latest operating systems. 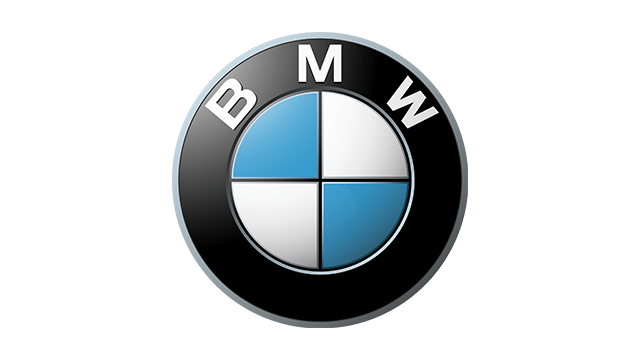 Also worth noting is that the X5 has a maximum cargo capacity of 1,860 liters. 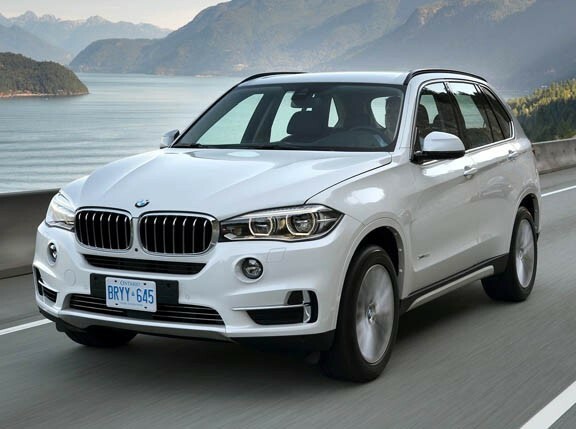 Powering the all-new X5’s lone available variant, the xDrive30d xLine, is a 3.0-liter BMW TwinPower turbodiesel engine capable of 265hp and 620Nm of torque—good enough for 0-100kph in just 6.5sec. The price? 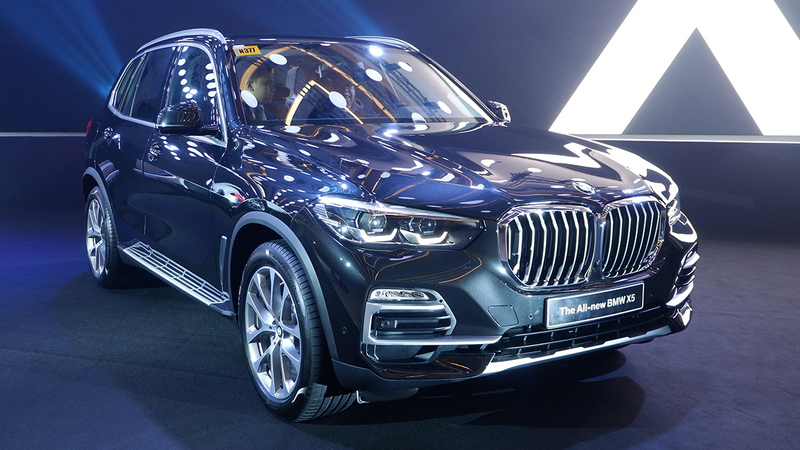 BMW Philippines is selling the all-new X5 xDrive30d xLine for P5,990,000. 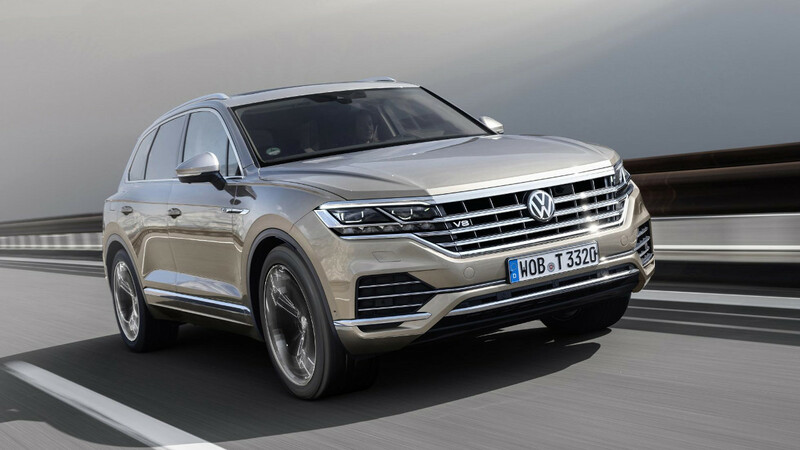 If you’re planning on buying yourself a brand-new premium SUV this 2019, maybe this SUV is worth checking out. The extended warranty alone makes it at least worth considering.